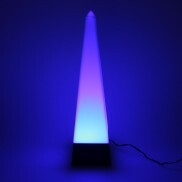 Sleek and stylish, the Ring LED Lamp emits colour change light from it's outer surface allowing you to set the tone and mood of your room. 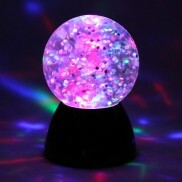 The swirling glitter storm inside this captivating lamp is lit with colour change LEDs to make a mesmerising sensory mood light. 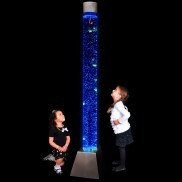 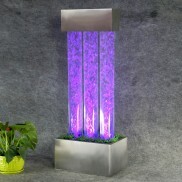 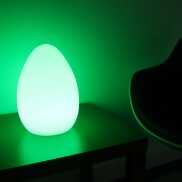 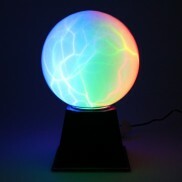 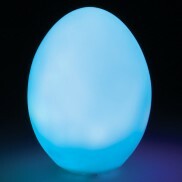 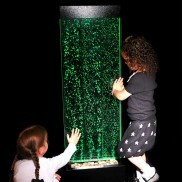 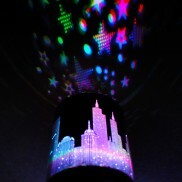 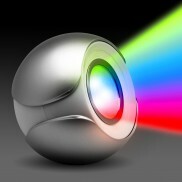 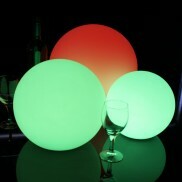 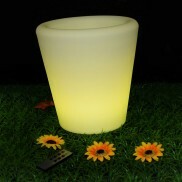 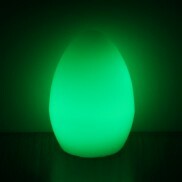 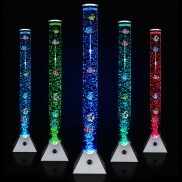 Highlight features around your home or garden with mesmerising colour change light! 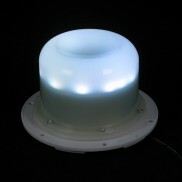 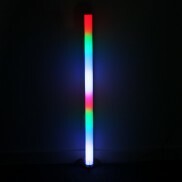 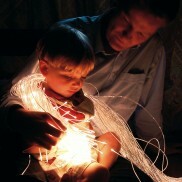 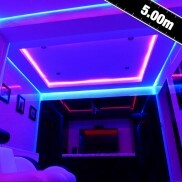 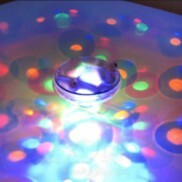 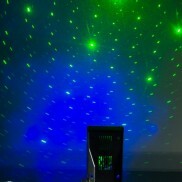 Intelligent RGB LED Tape is self adhesive for easy installation and remote controlled. 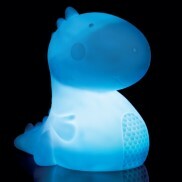 A playful mood light for any room in your home, this adorable giant dinosaur shines through a stunning colour change! 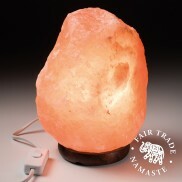 Packed full of feel good vibes, this large Himalayan salt lamp not only looks incredible but has a whole range of health benefits too! 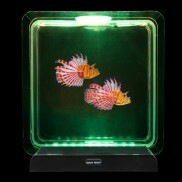 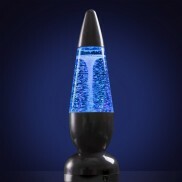 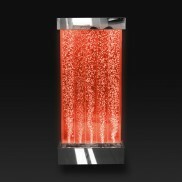 A captivating tornado is illuminated in colour change light to make a mesmerising mood light. 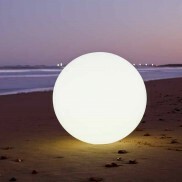 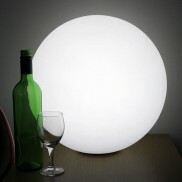 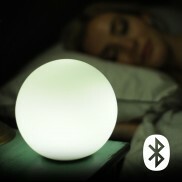 Simple plug and play intelligent table lamps with a massive range of colours and white options. 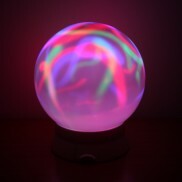 Who needs sweets when you can have colour change light? 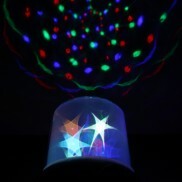 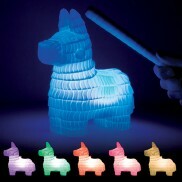 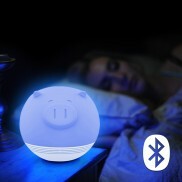 This playful pinata mood light changes colour when you tap it! 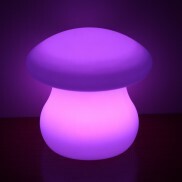 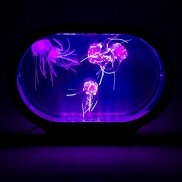 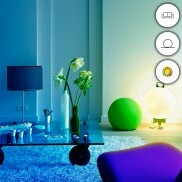 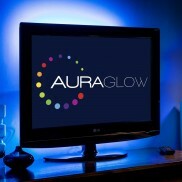 Transform your home with dramatic colour at the touch of a button with Auraglow colour changing lightbulbs! 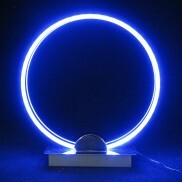 Available in B22 and E27 fittings. 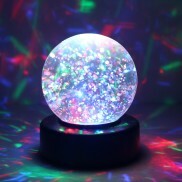 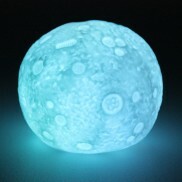 Shining bright with colour change light this enchanting moon light is perfect for adding a splash of colour to desk tops and more! 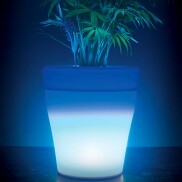 Turn your favourite plants into a stylish lighting feature with a colour changing plant pot! 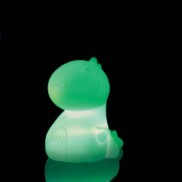 Soothing colourful lighting with a prehistoric twist, this cute dinosaur mood light adds a splash of colour to kids rooms. 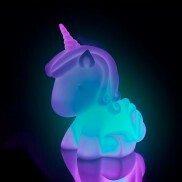 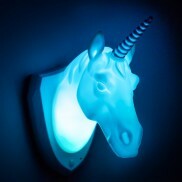 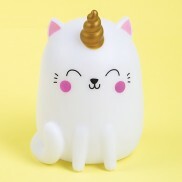 Packed with all the colour and magic of a unicorn and the cute factor of an adorable kitten, the Kittycorn mood light is, cute, colourful and quite simply enchanting! 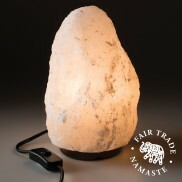 With a whole host of health benefits and a stunning warm glow, this Himalayan Cone Salt Lamp is a must for busy homes. 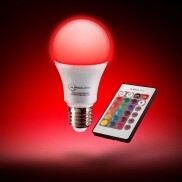 Only 30 seconds to install, and 3 ways to control, intelligent bulbs with a wide range of colours and whites all from one bulb! 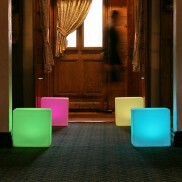 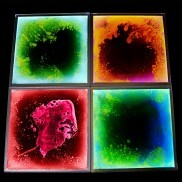 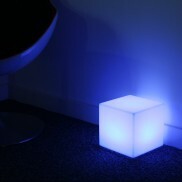 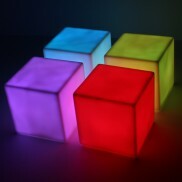 Introduce a splash of colour to your home with contemporary mini mood cubes that come in a pack of four! 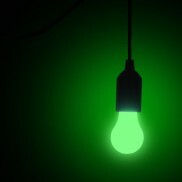 The retro styled Bulb on a Rope is a unique way to create amazing mood lighting in any area, and battery operated, you won't incur expensive electricians bills! 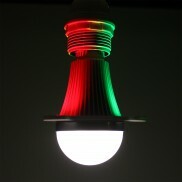 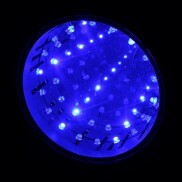 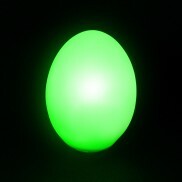 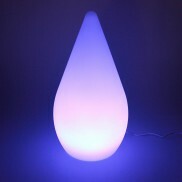 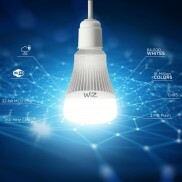 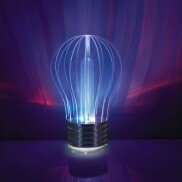 A unique bulb that offers bright white illumination and stunning colour shadow effects! 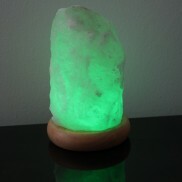 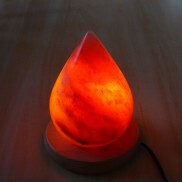 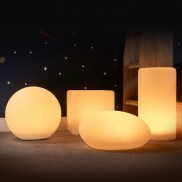 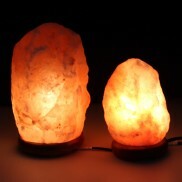 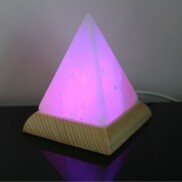 A natural Himalayan salt lamp with soothing colour change light that not only looks good but makes you feel good too! 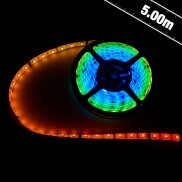 Colourful LEDs and mirrors create a mesmerising infinity tunnel effect in this unusual mirror. 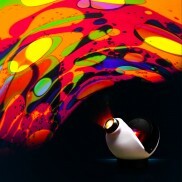 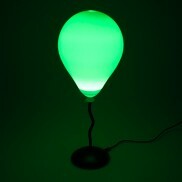 A playful lamp backed with colourful light, give a whimsical feel to your home with a balloon mood light. 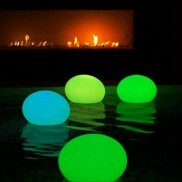 Introduce colour change lighting to your home and garden from a discreet, hassle free unit that's submersible and remote controlled too! 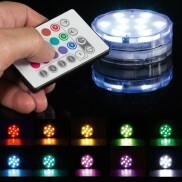 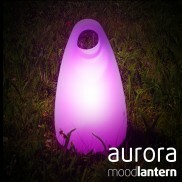 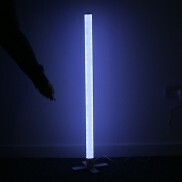 Transform your TV or desktop computer into an LED mood light with upto 20 different colours with Auraglow USB TV back light kits. 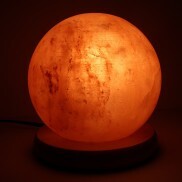 With well being properties that make you feel good, this stylish colour change Himalayan salt lamp is the ultimate relaxing mood lamp. 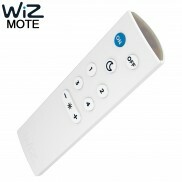 Infrared remote control compatible with all the Wiz range of lighting. 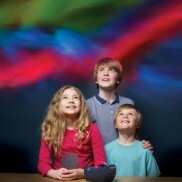 Bring the dazzling effects of the Aurora Borealis Northern Lights into your home, and spend hours marvelling at the beautiful light show projection. 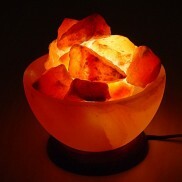 A stunning natural Himalayan rock salt fire bowl with loose salt crystals for warm mood lighting with soothing health benefits. 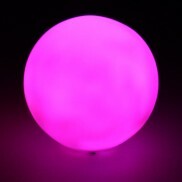 Stylish and versatile, this mini colour change ball light compliments your home with a soothing, colourful glow.